A GrabCar driver was sentenced to 16 months’ jail today for kissing a 21-year-old customer, touching her breasts, inserting his hand into her jeans and undergarment, and making her touch him after she fell asleep in his car. 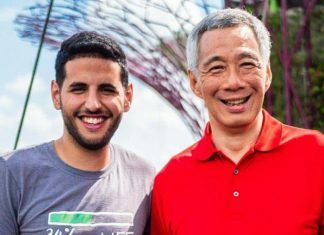 The victim, a student, had hailed a private-hire vehicle in the wee hours of 23 Sept 2016 after a particularly busy day of classes and football. 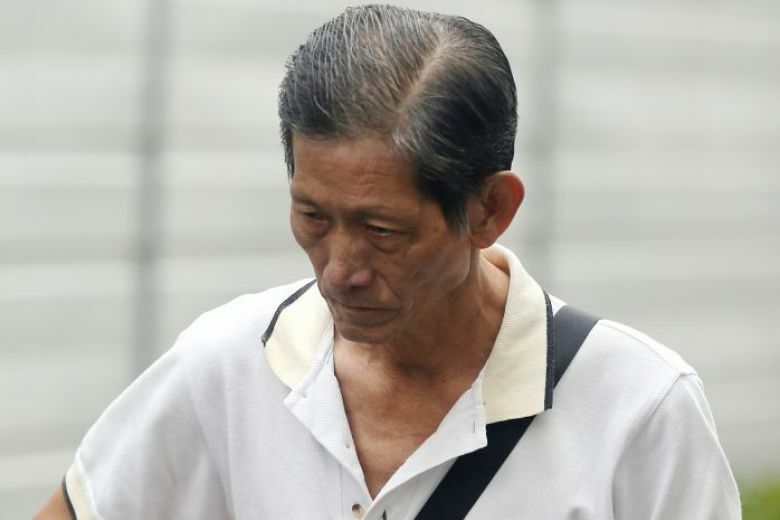 64-year-old Ng Seng Chye picked the student up shortly after she booked a ride at 4.30am and proceeded to drive her to her home. The trip would have taken 20 minutes. Exhausted and having had 4 beers shortly before, the student fell asleep in the car. When the driver reached her home and could not wake her up, he took advantage of her and sexually assaulted her. The victim only awoke when she felt the driver leaning against her body and stroking her thigh and caressing her body. In a state of shock, the student – noticing that the car was parked outside her home – paid the driver $20 and alighted the vehicle. She left some of her possessions like a mobile phone and shoe bag behind. Fearful and distressed about what else the driver had done to her, the student lodged a police report. In asking for a sentence of at least 16 months in jail, DPP Sruthi noted that the defendant had not shown remorse during the trial and only pleaded guilty after the victim completed her testimony and was forced to relive her ordeal in court last month. District Judge Luke Tan said that not only was Ng’s molestation “highly evasive and repulsive,” he had also violated the student in the “most intrusive and offensive way”. Ng could have been jailed for a maximum of 2 years and/or fined for committing the offence. He could not have been sentenced to caning due to his age.